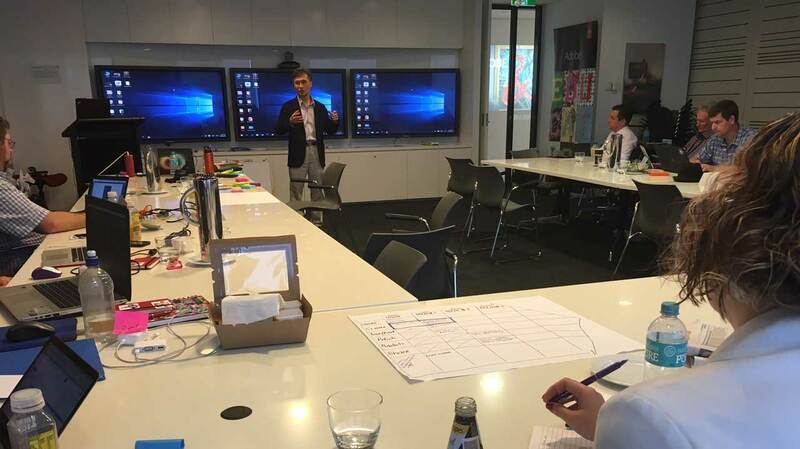 An amazing group of creative educators from throughout Australia have just finished two days of creativity, inspiration and fun at the APAC Adobe Education Community (AEC) Leadership Summit in Sydney. 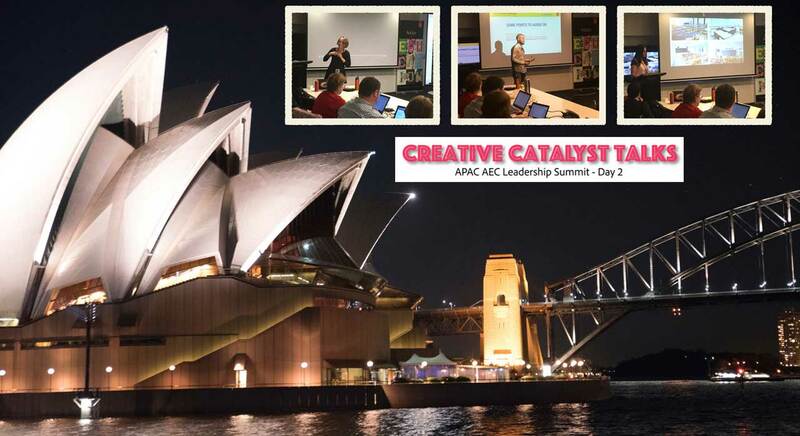 After a wonderful dinner/cruise the night before on the beautiful Sydney Harbour, we started the second day of the AEC Summit with three excellent Creative Catalyst Talks by Sue Bell (AEL, Tas), Brett Kent (AEL, NSW) and Jessica Gauci (ACL, NSW). 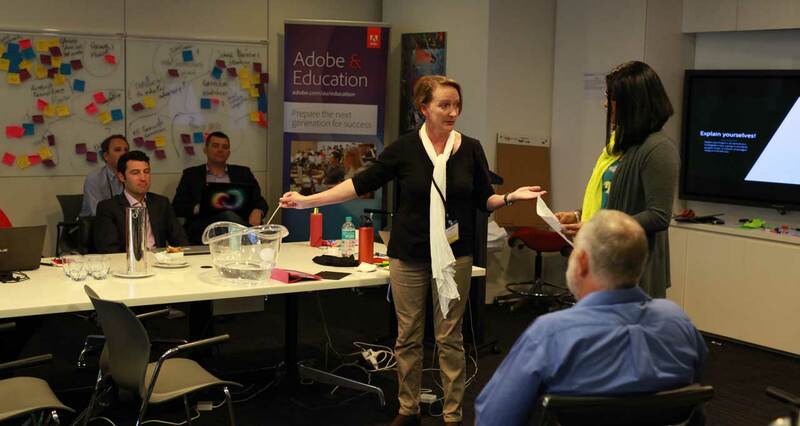 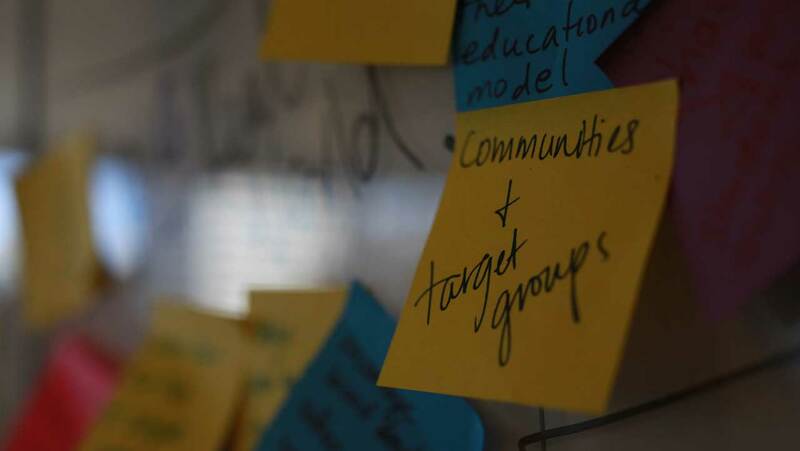 Day 2 of the summit was focused on finalising projects that each team will be working on throughout the rest of 2015 and into 2016 to help enhance creativity in teaching and learning, drive active use of Adobe tools and promote the Adobe Education Exchange. 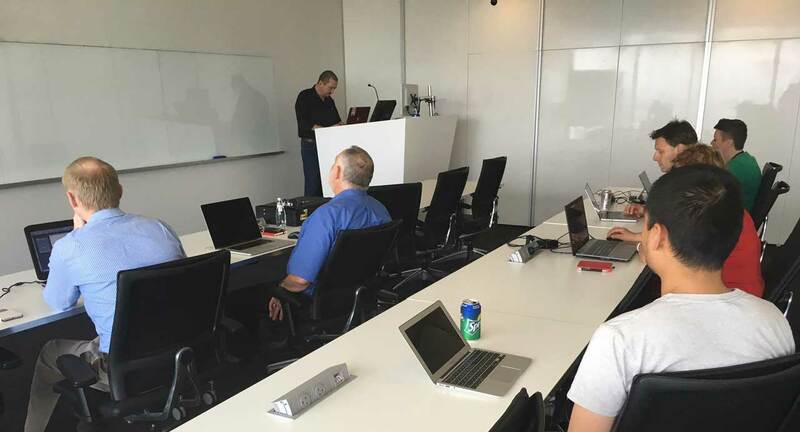 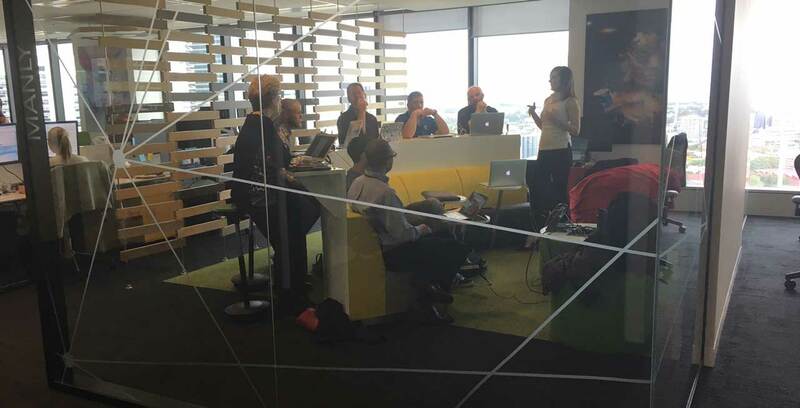 The afternoon was spent with Adobe Solutions Consultants providing a range of Adobe workshops and master classes.